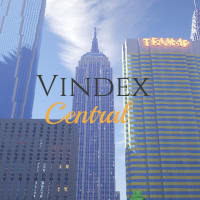 This is an audition to be a News Reporter at Vindex Central, the news station is apart of a CityLife Roleplay Server in minecraft. To answer any questions some of you may have! This project of mine is a attempt at making a news station within a CityLife Roleplay Server, I have had the idea for some time and now I am making it happen. Vindex Central will be up for some time and I hope you can stick along for that time period! Will we have a deadline for turning in our lines? There will be no specific time that you have to turn things in, you work at your own pace. 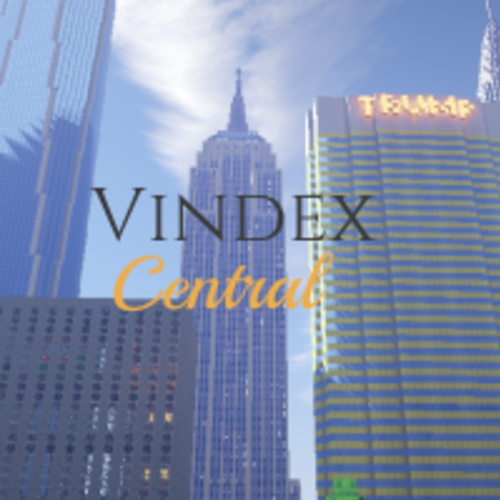 Welcome to Vindex Central, I am your host [Whatever name you wish to use]!